Check out this video of Dominance MMA represented fighter, Frankie Edgar. 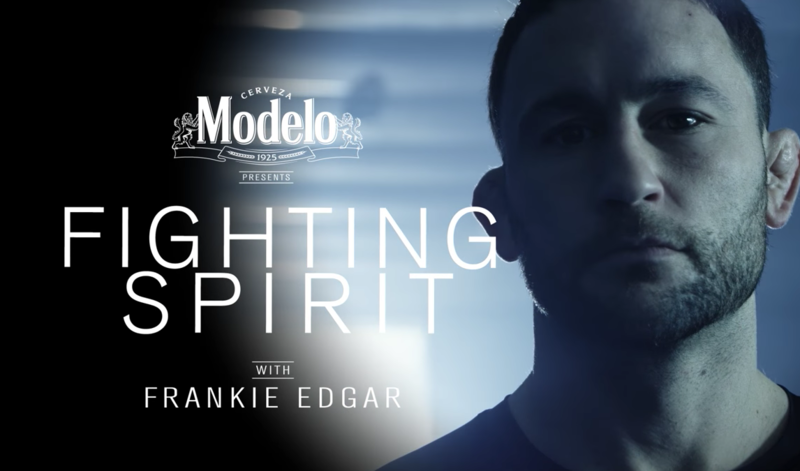 Presented by Modelo Especial, the official beer of UFC, Frankie Edgar breaks down his definition of a fighting spirit and its importance in every day life. 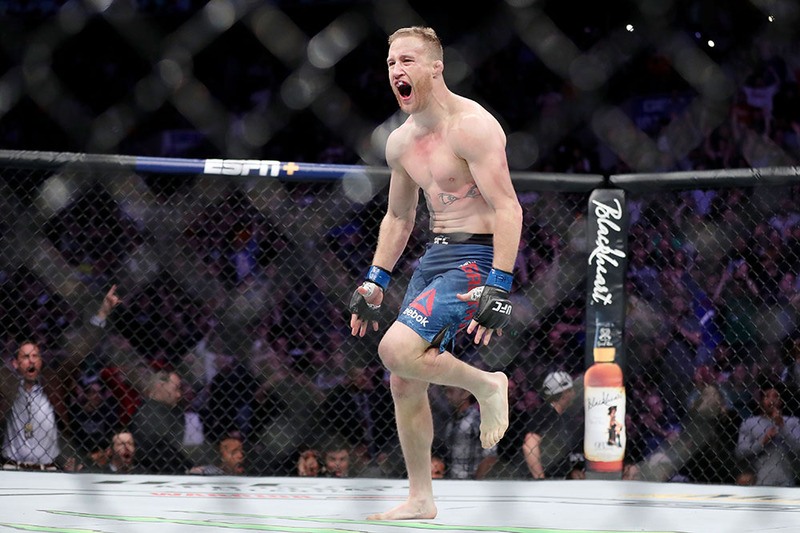 Don’t miss him take on Brian Ortega at UFC 222 live on Pay-Per-View. 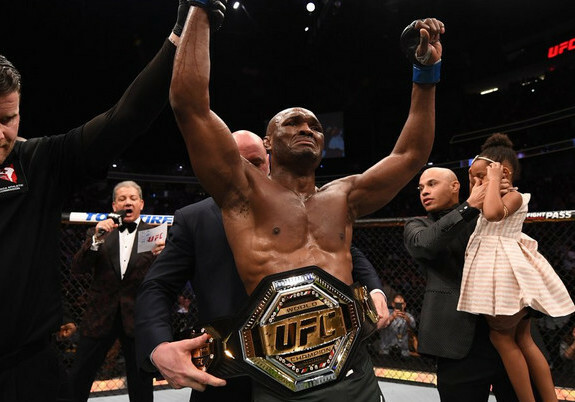 Video and caption via UFC & Modelo Especial.